The Se Cathedral at Old Goa, or ‘Se Catedral de Santa Catarina’, in the small state of Goa on the western coast of India, is arguably the largest church in the country. 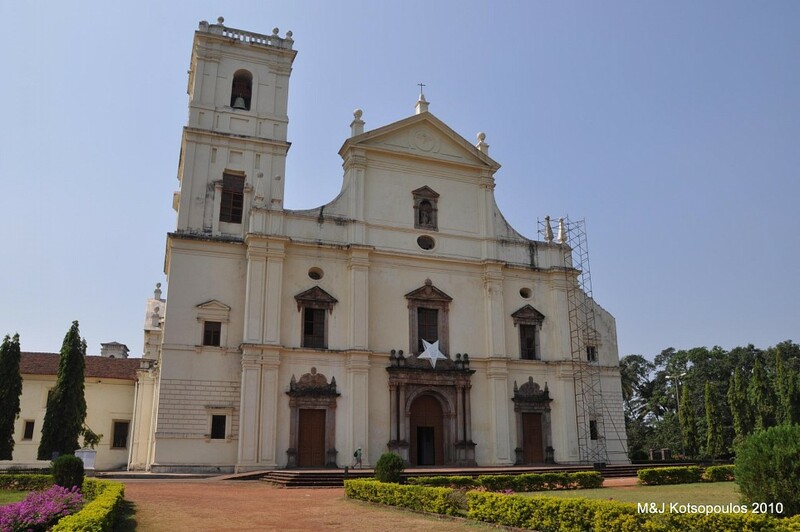 It is the seat of the Patriarch of the East Indies (Archbishop of Goa and Daman) and is dedicated to St. Catherine of Alexandria . It is one of the largest churches in the whole of Asia. On the 25th of November 1510, the Portuguese forces, under the generalship of Alfonso de Albuquerque, defeated the Muslim army of the Sultan of Bijapur, Adil Shah, to gain control of Velha Goa, now Old Goa. It was the largest city in Goa at the time and the day of the triumph was the feast of St. Catherine of Alexandria. One of the first actions that Albuquerque took was to order the demolition of an existing mosque and build a chapel of mud, stones and palm fronds in its place. This chapel was dedicated to St. Catherine. 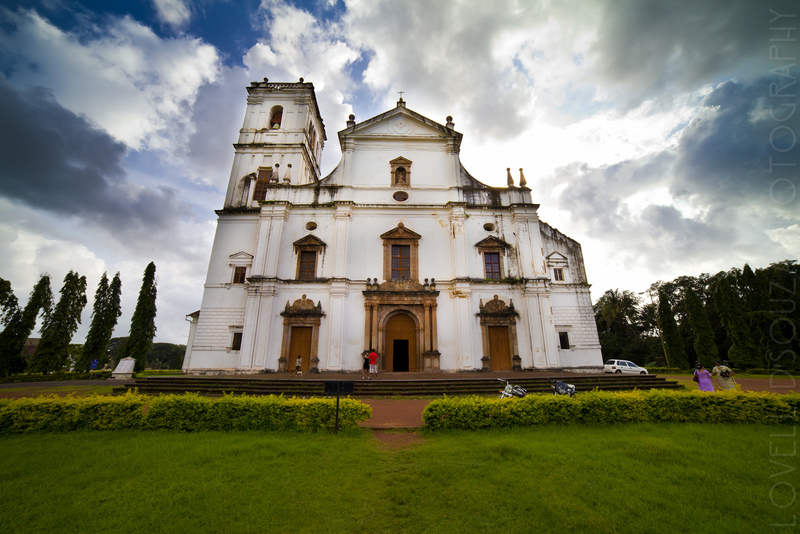 The chapel was the first ecclesiastical structure erected in Goa. The small and elegant chapel, rebuilt in 1952 still stands. 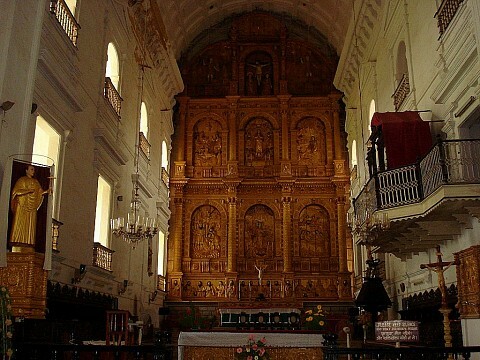 Soon afterwards, in the same compound known as Terreiro de Sabaio, another church was built to commemorate the saint. 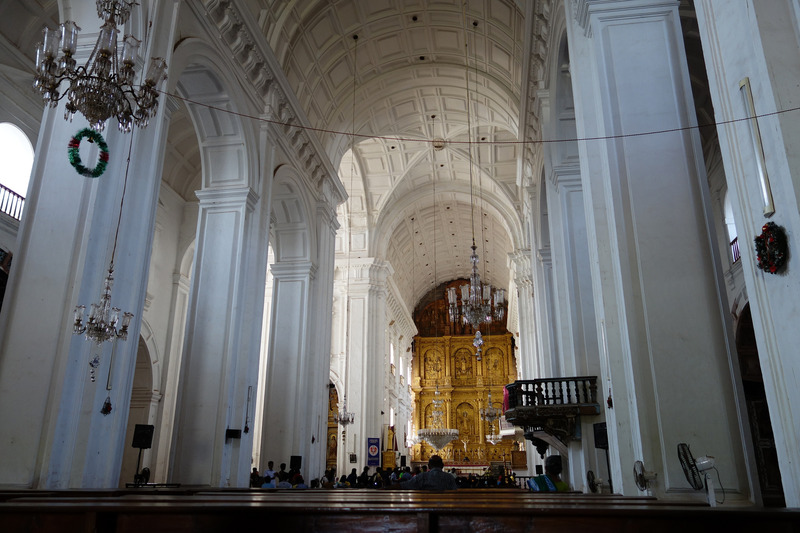 In 1552, under the reign of King Dom Sebastiao, Governor George Cabral ordered the church to be redesigned. Construction, however, began only in 1562 and was only completed in 1619. Ambrosio Agueiro and Julio Simao were the engineers responsible for the design of the church. The church was consecrated in 1640 and became the seat of propagation of Catholicism in the Portuguese colonies in the East. 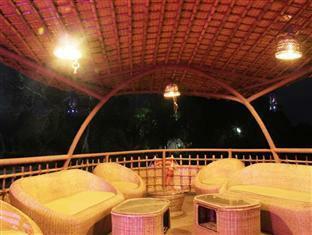 It also played a major role during the Portuguese imposed inquisition in Goa. Churches of the era were built large to impress the local populace of the power of the newly arrived religion and that of the Portuguese rulers. 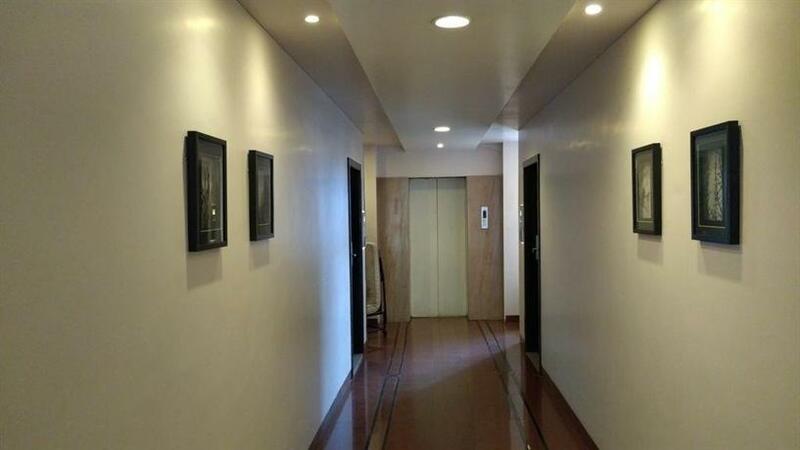 They were essentially painted white and there was an edict, prohibiting houses from being painted entirely white. Accordingly, the Cathedral is 249 feet long and 180 feet wide. The tower on the frontispiece reaches to a height of 115 feet. With a Portuguese-Gothic style of architecture, the exterior of the Cathedral is distinctly Tuscan and the interior is Corinthian. The courtyard of the church is reached by a flight of steps. The façade is remarkably plain and gives a lopsided impression of the original two towers, only the one on the left still stands. The other tower was struck down by lightning in 1776 and was never reconstructed. The existing tower has a huge bell, the largest in Goa whose rich tones are considered to be one of the best in the world. Known as the ‘golden bell’, it played its role in the infamous Goa inquisition. It was used to summon people to witness the judging and punishment of the person condemned. On the inside, the giant Corinthian columns support the barrel-shaped vault and the choir. To the right of the entrance is the baptismal font, built in 1532 and used by St. Francis Xavier to baptize local converts. There is a long nave with two aisles and a transept. The main altar is dedicated to St. Catherine and is flanked by four altars on each side. The ones on the left are dedicated to St. Sebastian, Nossa Senhora de Necessidades (Our Lady of Necessities), the blessed Sacrament, and Nossa Senhora de Boa Vida (Our Lady of Good Health). The chapels on the right are dedicated to St. Bernard, St. Anthony, the Cross of Miracles and the Holy Ghost. Near the main altar is the throne of the Archbishop. The church is one of seven of the original sixty churches believed to have been in Old Goa in the 18th century. 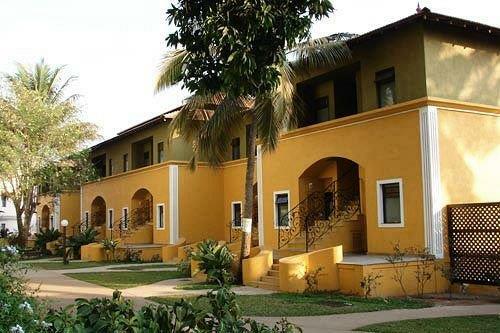 Steeped in six centuries of history, Old Goa has plenty to offer. 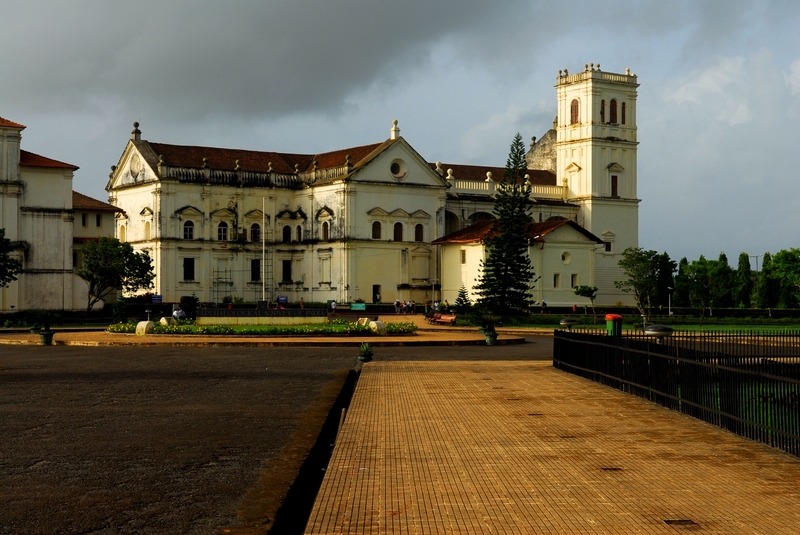 The magnificent Basilica of Bom Jesus with the tomb of St. Francis Xavier inside. The Church of St. Cajetan by the riverside, The Chapel of St. Catherina; The Church of St. Francis of Assisi along with the attached Archaeological Museum, the Church of Our Lady of Rosary and the Tower of Saint Augustine are all interesting from both the aesthetic and historic point of view. A few kilometers south of Old Goa are a plethora of Hindu temples, some of them, several centuries old and all of them are architecturally interesting. 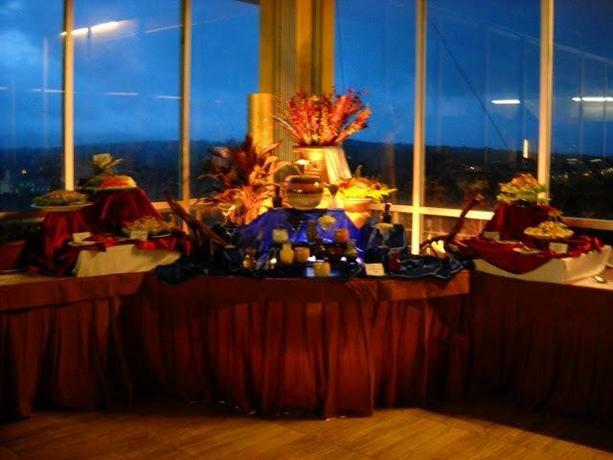 Old Goa is well connected and easily accessible by road from the capital city of Panjim and from other places in Goa]=. 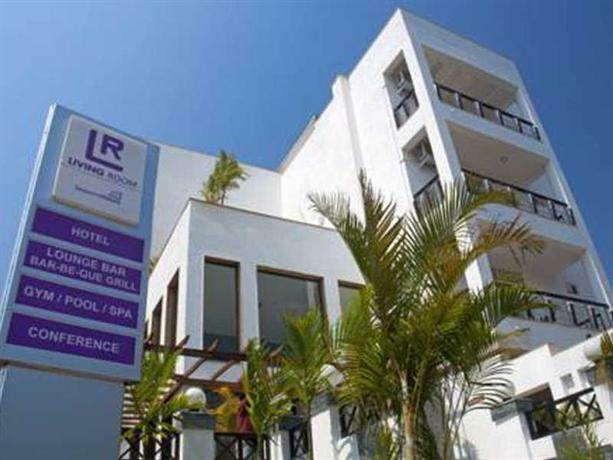 Though the accommodation available locally is not much to speak about, Panjim has some excellent lodging as well as hotels suited for all budgets. 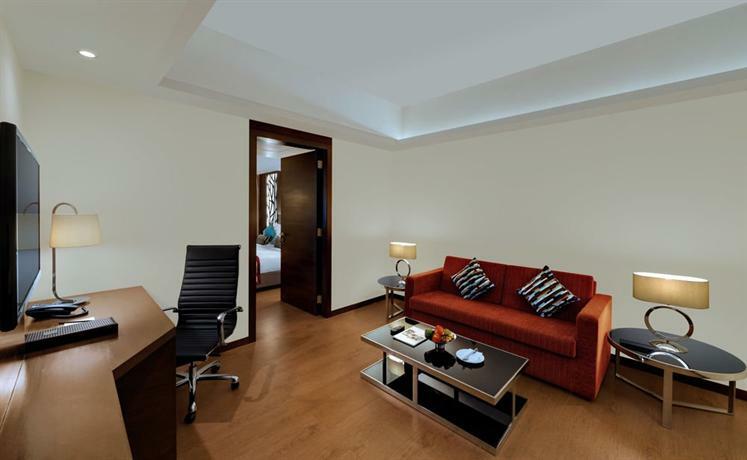 In the summer season however, it is advisable to book accommodation in advance.